Let our team of experts take care of everything. 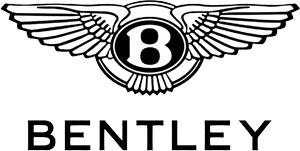 At Charles Hurst Bentley, all of our service technicians are manufacturer trained and work to ensure that your car is maintained to the highest standard. Any additional work required will be at a cost and only with your authorisation. We also offer a convenient collection and delivery service throughout Ireland in a covered trailer. Ask the team for full details.